The Secret continues to be the publishing phenomenon of the year, an international mega-bestseller that has inspired millions of people to live extraordinary lives. 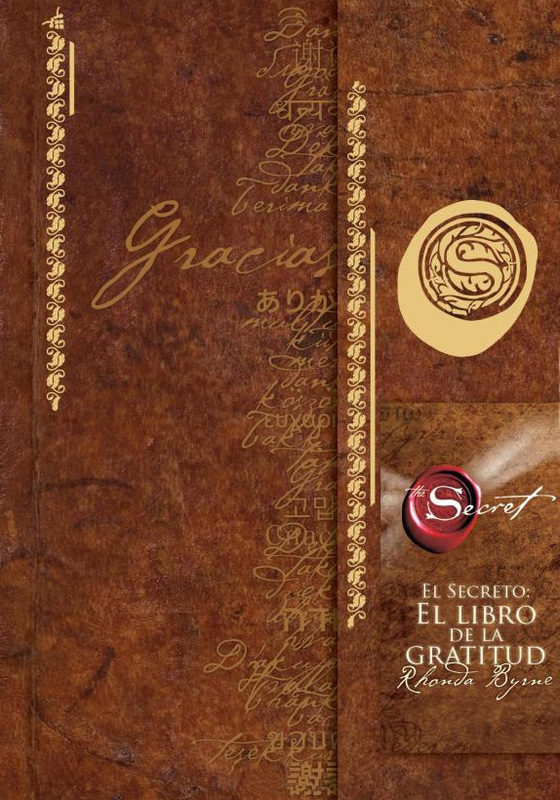 Now comes the only official, authorized companion book: The Secret Gratitude Book by Rhonda Byrne. The Secret Gratitude Book is one of the most powerful tools you can ever use to transform your life into total joy. When you use this book every day and write about all the things in your life you are grateful for, you will be amazed at the never-ending list of thoughts that come back to you of more things to be grateful for. You can use The Secret Gratitude Book to powerfully attract specific things that you want into your life in absolute abundance. The book is full of affirmations and insights written by Rhonda Byrne that allow you to bring joy and harmony to every aspect of your life. Inspired by Rhonda s writings, every day you will write a list of things you are grateful for now in your life, followed by a list of Gratitude Intentions all the things you want to come into your life. 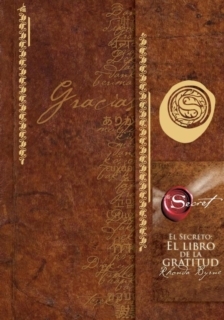 The Secret Gratitude Book is beautifully designed with a magnetic flap closer and a ribbon marker. It will help readers focus their energies and clearly and effectively maximize the law of attraction in their lives for six full months. There are no limits to the good that you can bring forth to you. By practicing gratitude daily, you will increase your magnetic power to attract a magnificent life beyond your wildest dreams.